What if a document does not include a certificate? 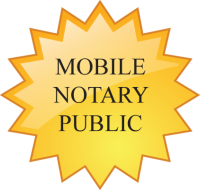 You should ask the signer what type of notarial act they need. 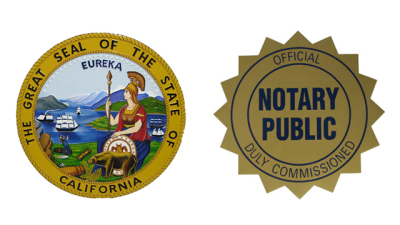 Notaries are not allowed to choose the type of notarization on a signer's behalf. 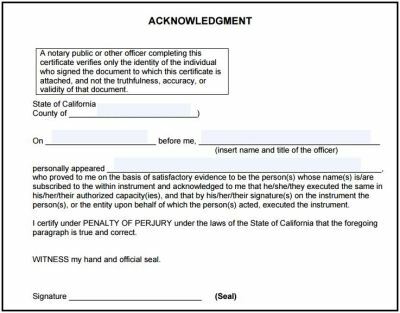 If the signer is not clear on this, you may describe the different notarial acts — for example, the two most common types of notarial acts are acknowledgments and jurats — and let the signer choose.